The iPhone 5S has is not short of rumours, with various expectations already speculating better battery life, improved camera, as well as a faster processor, and potential fingerprint scanner. However, there may be a feature included with the iPhone 5S that may just make it stand out from the ‘expected’ upgrade we’re all thinking. Various sources have reported that the selling feature of the iPhone 5S is to be a newly developed slow-motion video mode, which is capable of capturing 120 frames per second. iPhone 5S – S For Slow Motion? History dictates that the ‘S’ iterations of the iPhone have always come with a flagship feature – with the iPhone 3GS is was video and voice control, and with the 4S it was Siri. Although the long rumoured fingerprint scanner would definitely be considered a stand out feature to include with the iPhone 5S, there is no evidence to suggest Apple are even considering such a feature, and have no track record of entertaining such an idea. However, with heavy rumours suggesting Apple are putting heavy focus on improving the iPhone 5S camera with a 13-Megapixel and dual-LED flash, bundling a slow-motion video feature in with this looks very possible. Sources are suggesting that this new mode is known as ‘Mogul’ mode that has been discovered in the iOS 7 Beta firmware. 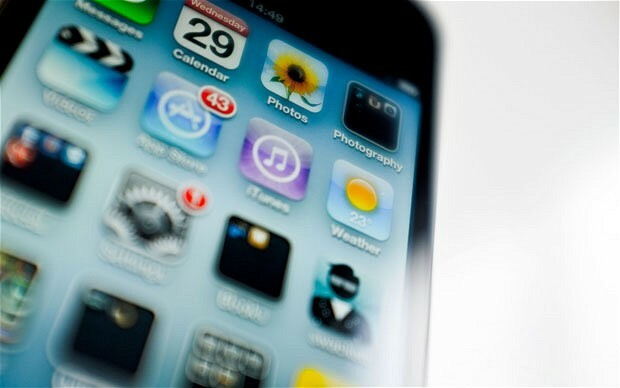 Such a feature, however, cannot be activated on the iPhone 5 currently due to various hardware restrictions. With the gap between smartphones and digital cameras becoming incredibly narrowed, this is just one step closer to the iPhone fully replacing the need for a dedicated digital camera. 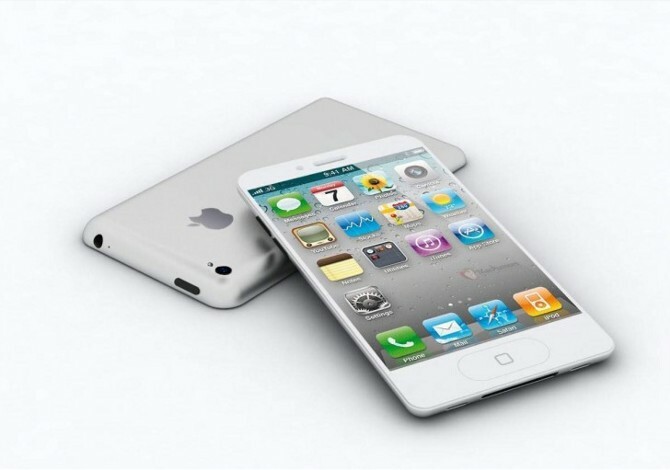 A slow-motion video capability is definitely something that would attract me to the iPhone 5S, but what about you? Would this be enough to warrant upgrading to the iPhone 5S, or would you hold out for the iPhone 6? Let us know in the comments section below.